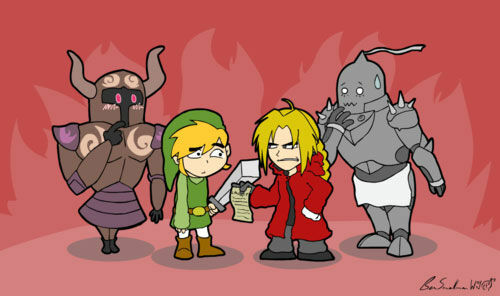 Funny Legend of Zelda. I don't know which ones of these are already up.... Wallpaper and background images in the The Legend of Zelda club tagged: the legend of zelda link loz nintendo characters ocarina of time legend of zelda zelda. This The Legend of Zelda photo might contain anime, komik, manga, kartun, and buku komik.